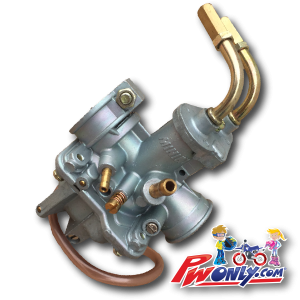 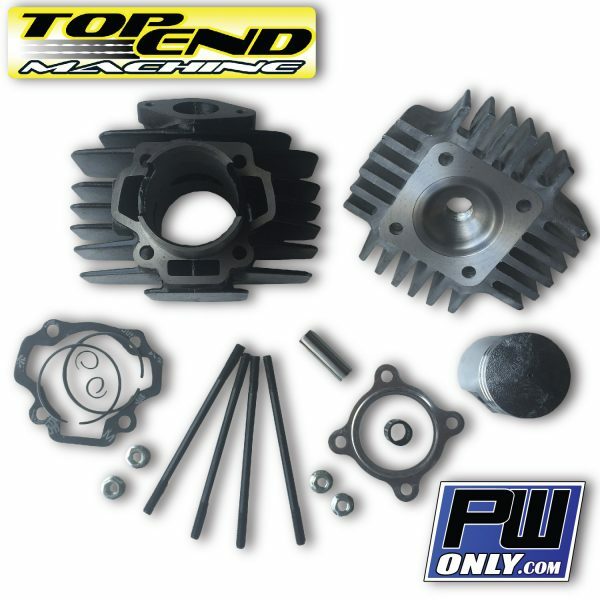 This PW50 60cc Big Bore Cylinder Kit comes with a Top End Machine designed aluminum cylinder head. 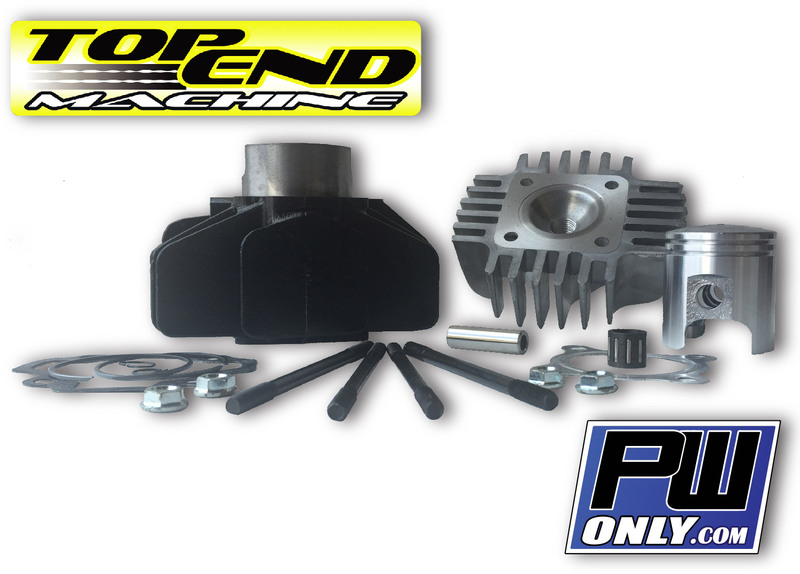 USA made CNC machined for the best compression ratio and correct piston squish area. 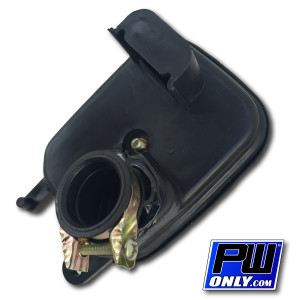 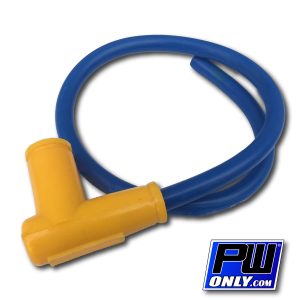 Spark plug hole properly centered for ignition firing huge difference over any other PW 50 cylinder kit or the standard stock PW50 parts. 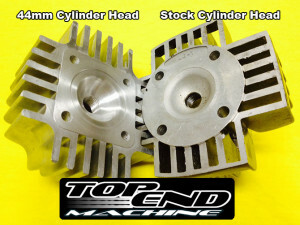 Its a real HEAD TURNER…..
Top End Machine high compression cylinder head offer a whole new design inside and out. 25% more cylinder fin cooling surface area over the stock PW50 head. 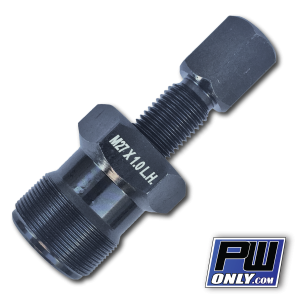 tighter tolerance cylinder stud holes for a more precise fit. 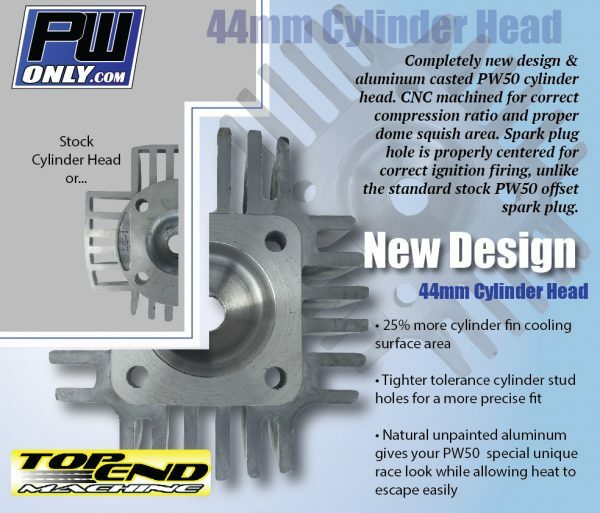 natural unpainted aluminum gives a your PW50 a special unique race look while allowing heat to escape more easily over a painted cylinder head.